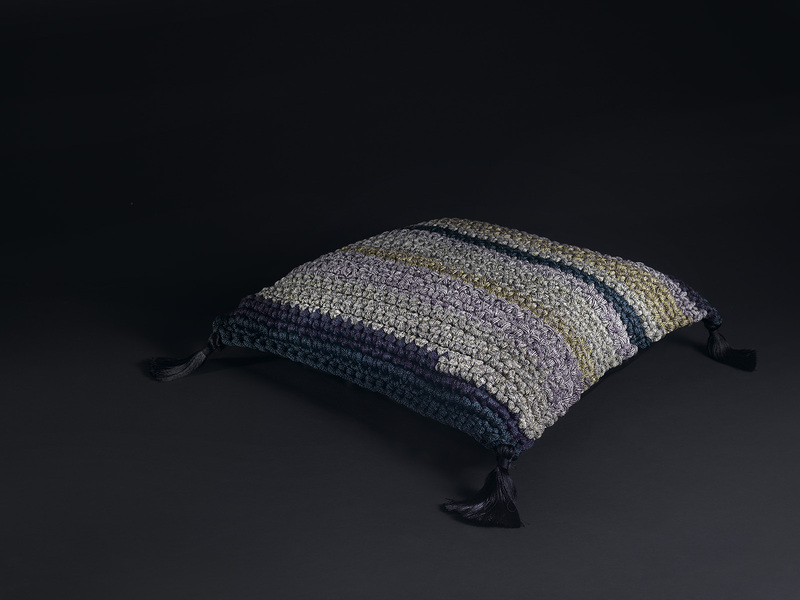 These beautiful handmade objects are creating jobs for unemployed women. 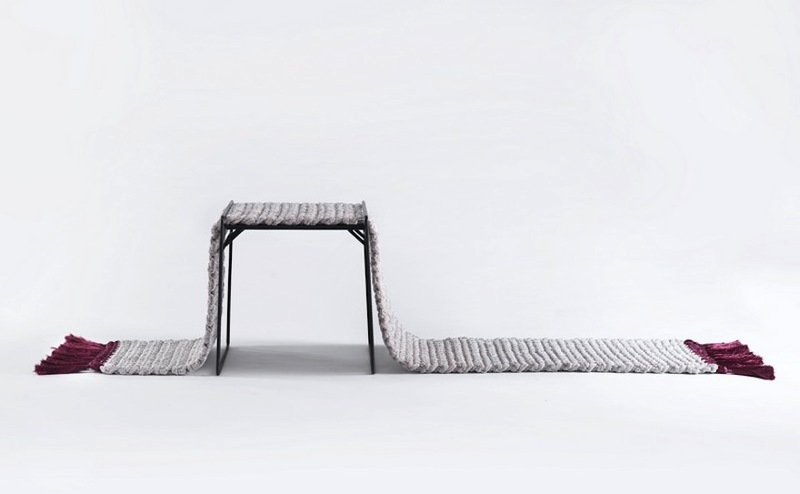 Founded in 2014, the Iota Project is a Tel-Aviv-based furniture company that works with women from local communities to produce furniture based on traditional craft. 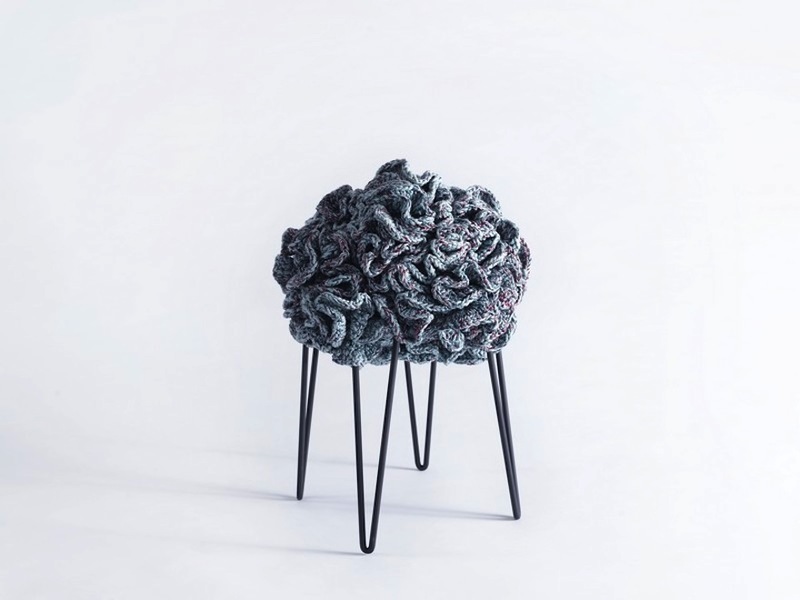 Meaning ‘a little bit’ in Latin, Iota was founded by Shula Mozes, a social entrepreneur who knew their was a social opportunity in the craft of knitting, and Tal Zur, an Industrial designer with a background in textiles. 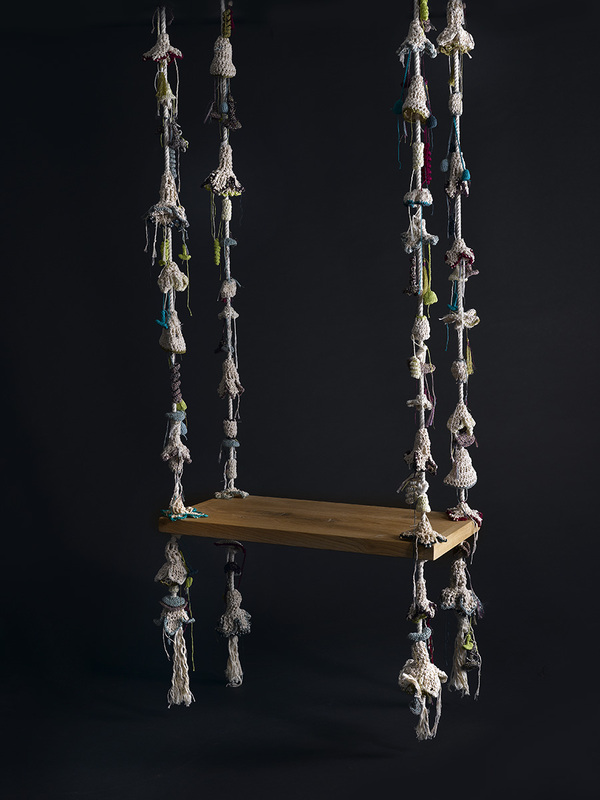 From rugs of all different sizes to poufs, stools, benches, pillows and even swings, the products produced by Iota are handmade from bespoke yarns. Imbued with a tactile nature, their creations aim to make the traditional contemporary and alter the perception of what can be done using hand-based techniques. A social business first and foremost, Iota is deeply committed to sustainability and community support and demonstrates this by retaining local women without other employment in the production of their pieces. By providing these craftswomen with the option of working from home and rewarding them with fair pay, Iota are creating more than just a business; they are also developing a sense of community and empowerment. "I know there are many women, all over the world, who cannot go to work because they are unable to leave home - because they aren't allowed to, or because of cultural, religious, geographical reasons or because they have young children to care for," Mozes told Dezeen. "Many of these women are unskilled and feel insignificant." While the project currently only works with local Israeli women, Mozes and Zur hope Iota will eventually grow into an international community. 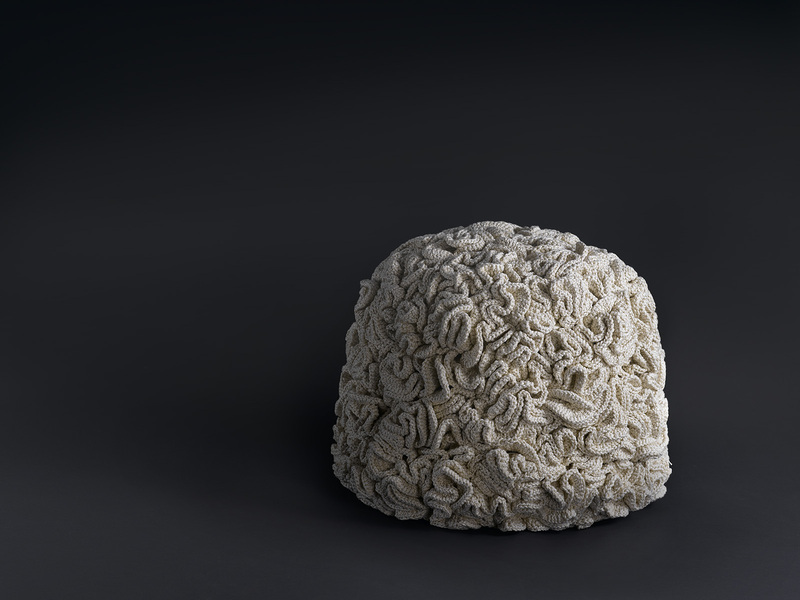 The brand plans to make its Milan Design Week debut in April 2017 with a collection of petal-like poufs, stools and rugs.